Available on a 24 hour delivery. 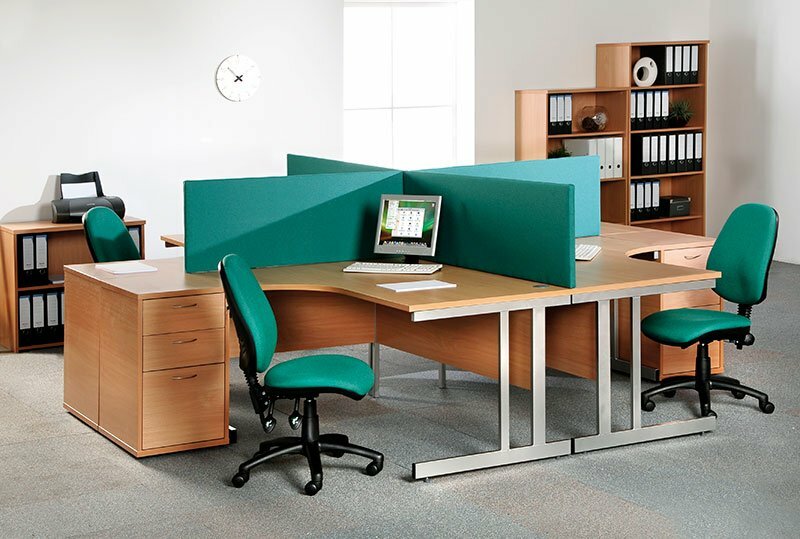 The Momento office furniture range is manufactured in the UK and is available in 25mm tops in beech protected by a matching 2mm ABS anti shock strip. It is one of our most popular ranges purely because of its quality and availability. 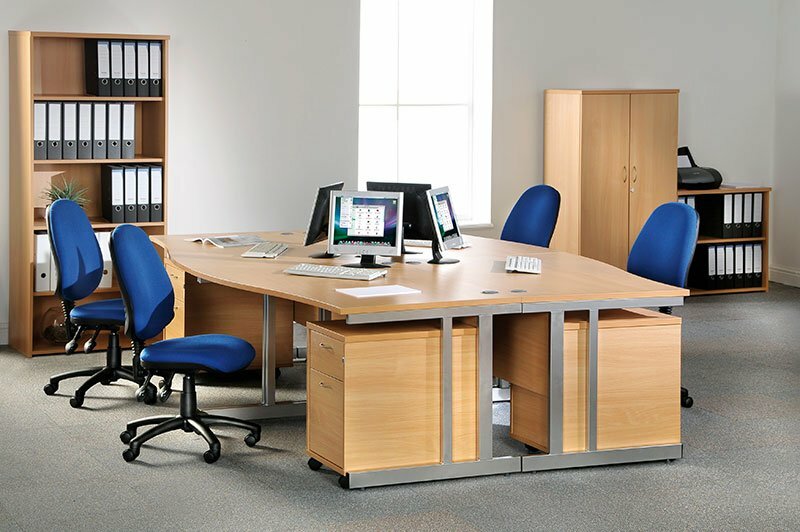 These is several different options you can consider with this range, for example you can choose from cantilever style desk or panel ended desks. 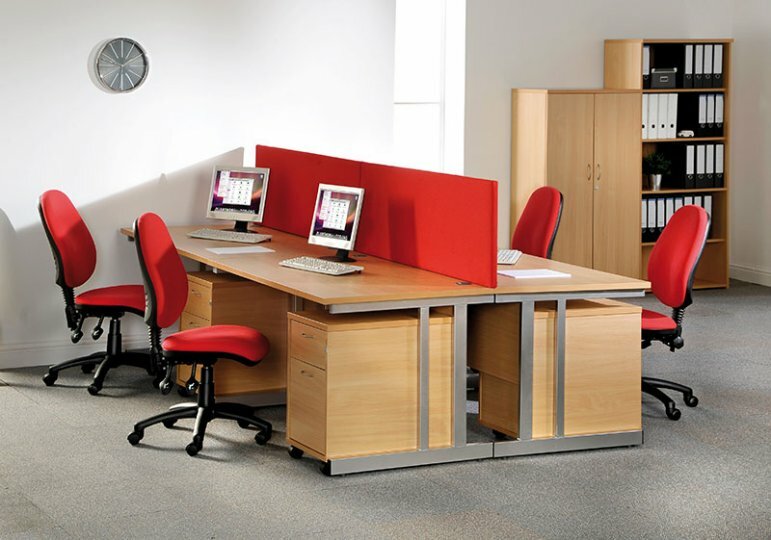 There is also a vast range of storage to choose from. These products are FSC Certified meaning they reach a really high standard.